Ruben Hernández by the pool! Between 3pm and 6pm, join the amazing trumpet player and entertainer, Ruben Hernández for a truly Awesome Afternoon at El Oceano! Take a VIP bed, or Pool Bar table and enjoy the best afternoon on the Costa del Sol! A charismatic and energetic performer, Ruben is new to El Oceano, this 2018 Season! 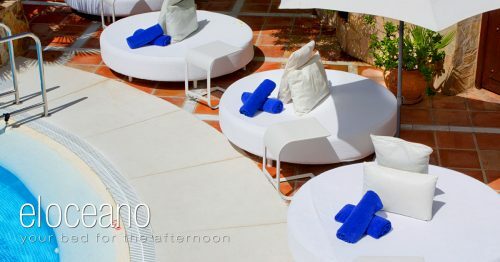 Fantastic entertainment for your decadent afternoon around the Pool Bar! 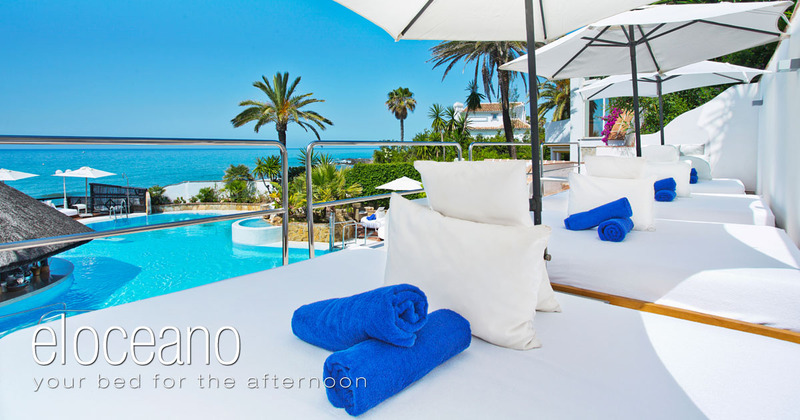 El Oceano is more than just a hotel, El Oceano is the funkiest chill-out on the coast! Regular performers, both indoors and out, our magnificent menus, cocktails to die for and simply the best location, right on the beach! September: Just one confirmed performance on Tuesday the 25th, the night of the September Full Moon Gala Dinner! October: Three Friday afternoon confirmed! Friday 12th, the 19th and the 26th October. 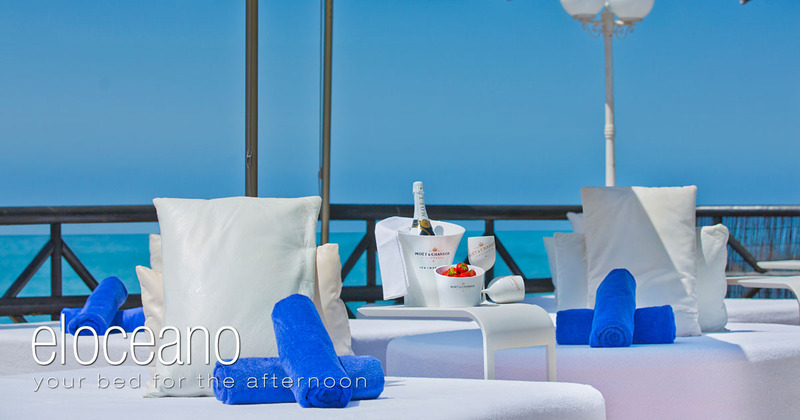 Spend an Awesome Afternoon at El Oceano! You know you deserve it! Would you prefer a table or a bed? Spend an Awesome Afternoon with Ruben, around the pool, either with a pre-booked table for your party, or push the boat out with an exclusive VIP Sunbed!! With the sunbeds, you receive personal waiter service, too!! How decadent is that? !